With three rounds of the Blancpain Endurance Series now completed, the next race brings a somewhat different challenge. Round Four of the series sees the teams heading to the Ardennes forest in Belgium, to take on the World’s largest GT3 race and battle it out for 24 hours against the biggest names in the sport at the world famous Formula One circuit, Spa Francorchamps. For 2013 the team enter the race once again with two cars in the Pro/Am category. Two very strong entries looking to further the success already borne by the team in the 2013 season. 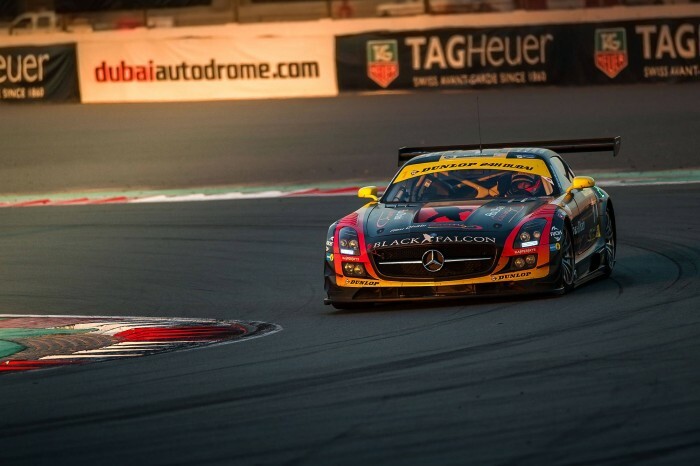 Having won the inaugural 24 hour race of the season in Dubai, Black Falcon went on to complete the double with an historic first win for themselves and the Mercedes brand at the 24 hours of Nürburgring. 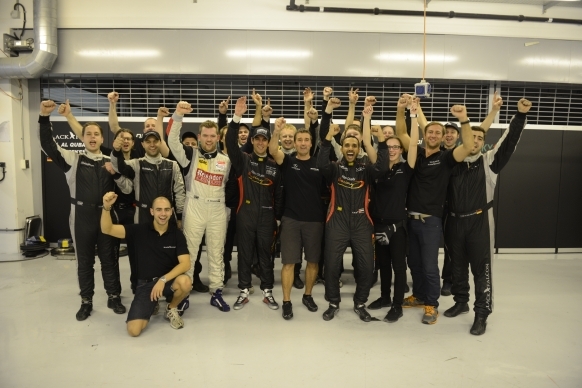 Though for Spa the goal is for the class victory, it is seen as being equally important for the team and drivers. Taking on this mantle of responsibility will be the season regulars in car number 18. Hot shot Black Falcon driver, Steve Jans, teams up once again with his Dutch team mate and Spa specialist, Klaas Hummel along with the super fast Adam Christodoulou. Completing this line up will be the AMG works driver Thomas Jäger. Having started the season with high expectations, but so far failing to live up to those expectations, Klaas and the team will be looking for a vast improvement in Spa and a return to the podium! Car 19 themselves will represent some serious competition within the team and against the rest of the field. 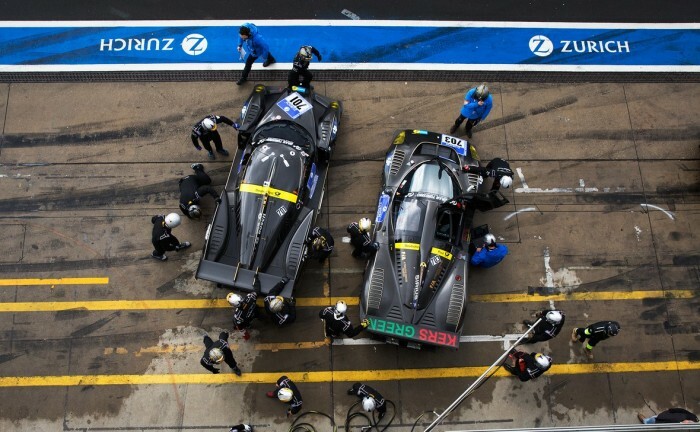 Season regular Andrii Lebed will have some new teammates for the 24 hours of Spa. Unfortunately due to some unforeseen circumstances Oliver Morley and Duncan Tappy are unable to join the team for the race at Spa. A great shame after the fantastic pace Duncan had shown in his first two outings in the Gullwing SLS. The team hopes to have Duncan back in the car in the very near future. 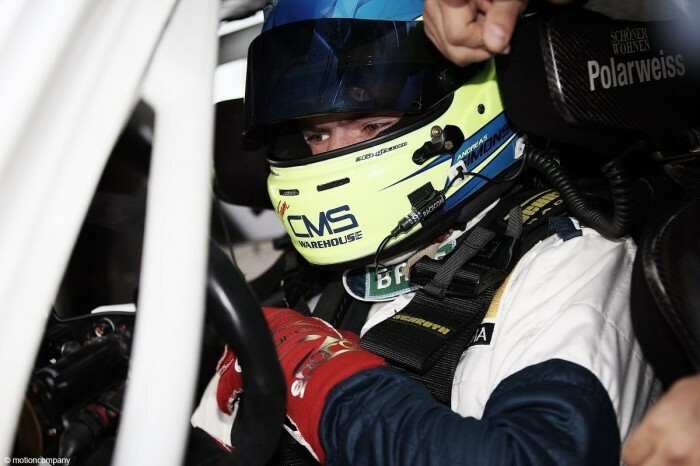 Bolstering up the firepower for car 19, 2011 FIA GT3 Champion, Francesco Castellacci will join the team for the first time alongside the two drivers currently lying second in the FIA GT championship in Pro/Am, Sergei Afanasiev and Andreas Simonsen. Sergei and Andreas joining the team once again, having been paired together in the Dubai 24 hours earlier in the year and Andreas also joining the team at the Nürburgring 24 hours, where he put in a stellar performance, topping all the time sheets in the practice sessions and qualifying 9th overall in the Top 40 shoot out.